Deckard brings us into conversation with these Puritan greats and artfully displays for us their insights into life and relationships. Every Christian counselor ought to pull up a chair and listen in and learn from this conversation. 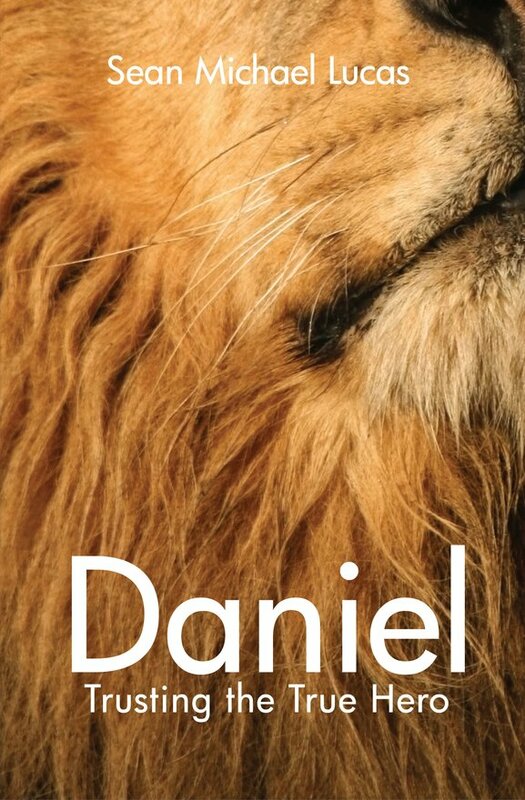 "the skillful hands and pastoral heart of Sean Lucas graciously lead you to a different understanding of this book and its hero, an understanding of the mysterious and marvelous goodness of God and grace of Christ, the true hero. That's where we can put our trust". Our history shapes who we are today. Brain Cosby has done you a huge favor. 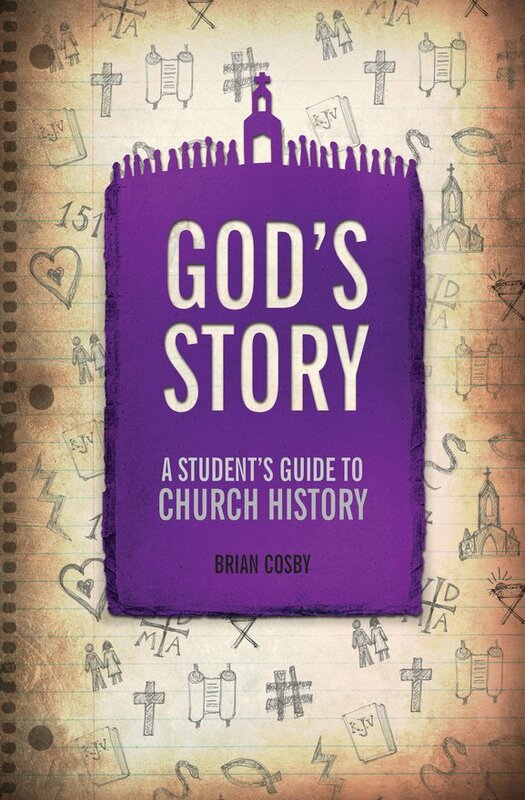 He's made reading church history easy and fun-and even devotional and worshipful. All you need to do is take up this book and read. Dr Steven Lawson is exactly the church history writer the church needs today. 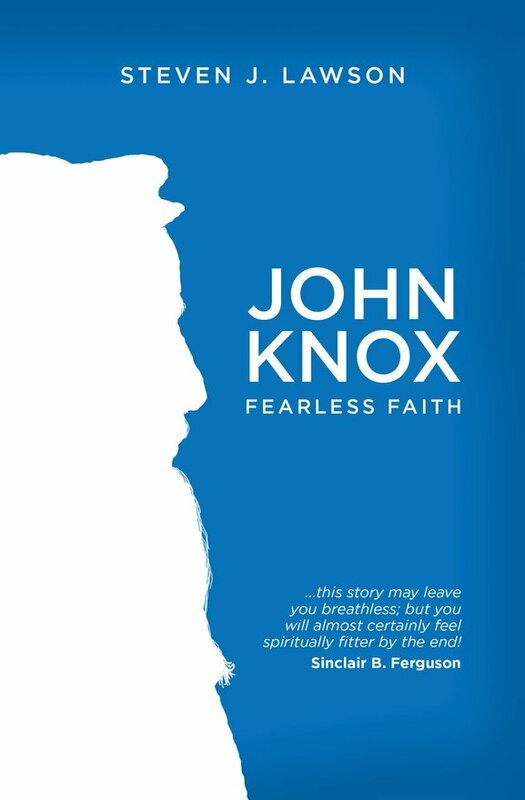 John Knox is exactly the church history figure the church needs today. And here we have them both together. Read this book, and pray for a measure of the passion for the gospel you will read about in these pages. 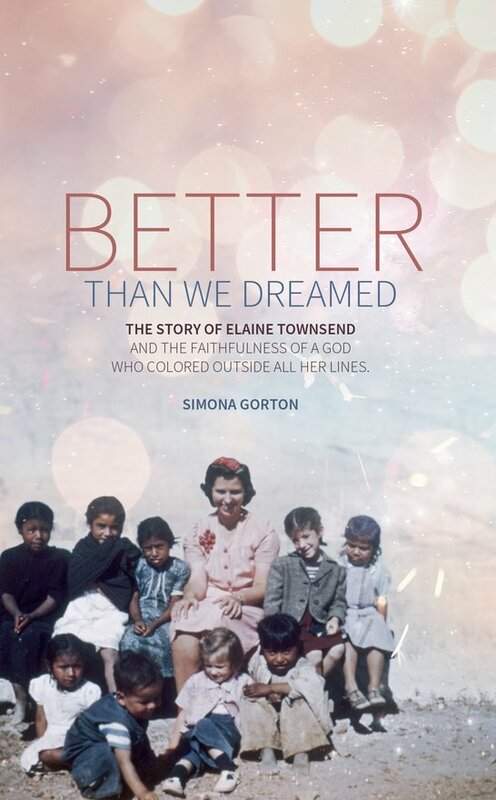 What a delightful mix of historical wisdom, biblical truth, and real-world application. 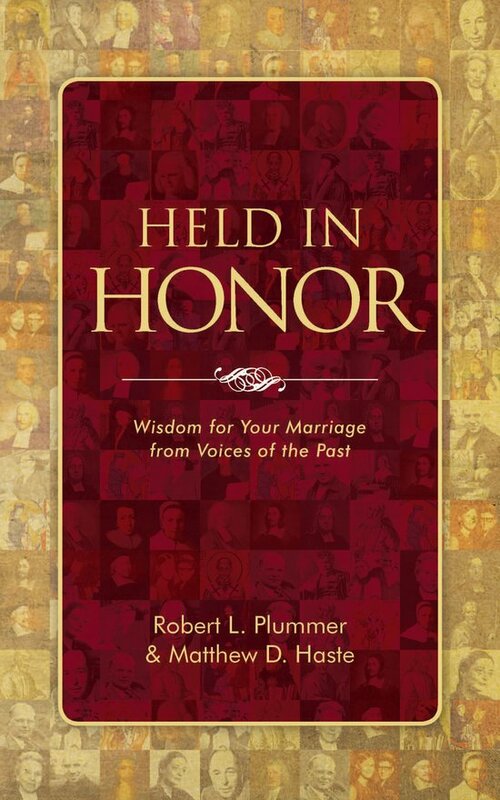 In these pages you'll hear the early church martyr Ignatius tell you, "Marriage is God's good gift." Keep reading and you'll see how good and glorious of a gift it is. This gets inside the lives of people from another culture. 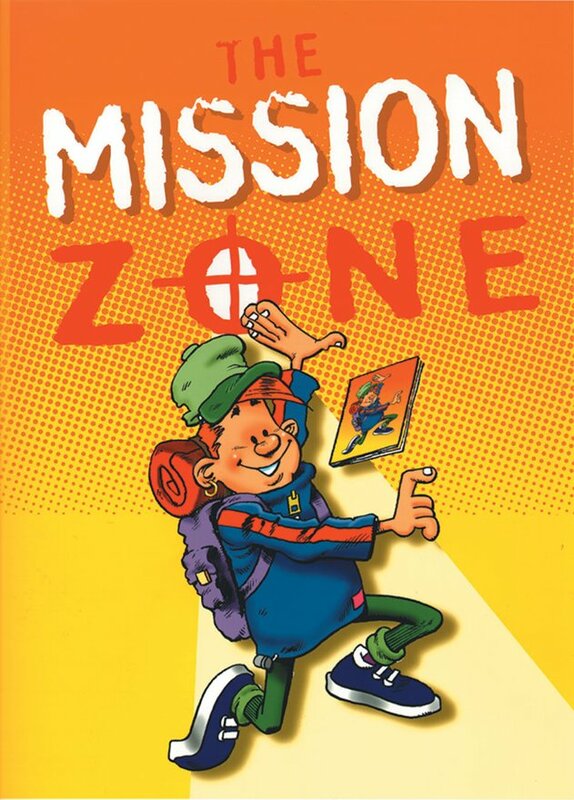 An essential resource for launching children into the adventure of missions. Prepare for take off! 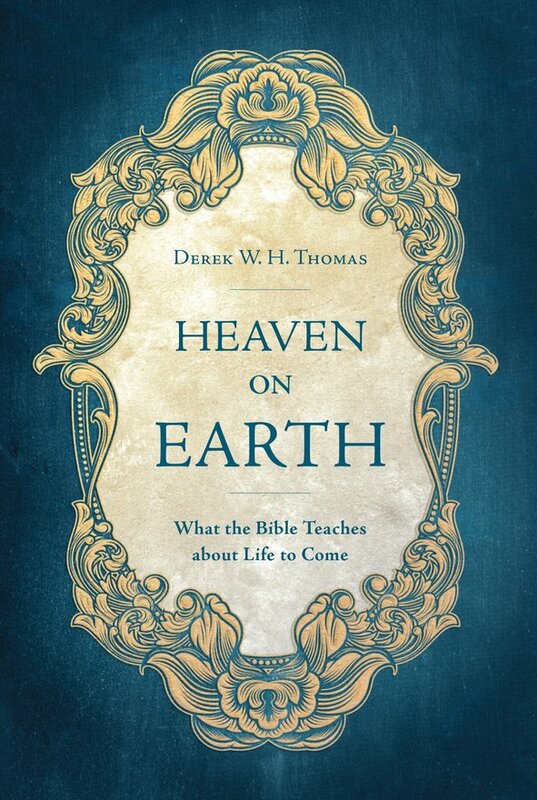 Reams of false teaching abound about heaven. Here a skillful pastor-theologian draws our eyes to Scripture's vision of our eternal home. 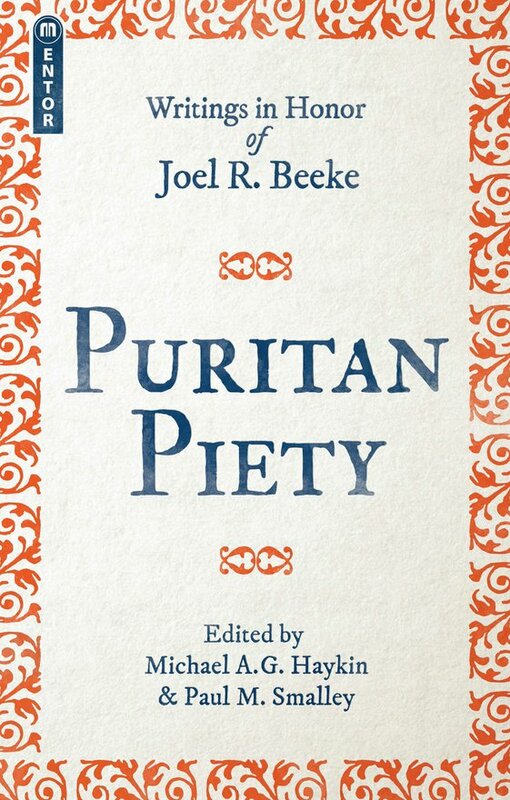 … full of biblical wisdom, robust theological reflection, and warm and inviting piety.